Chris Chang-Yen Phillips was Edmonton’s fourth historian laureate, and was active in animating Edmonton’s stories through creating the Let's Find Out podcast. 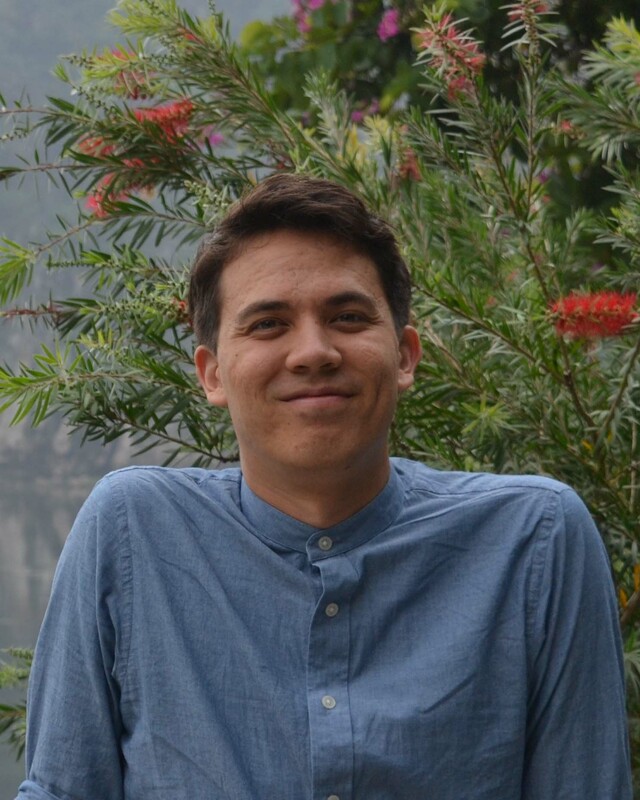 He produced 20 episodes of the podcast as well as a live panel discussion. He also maintained and expanded the Historian Laureate Facebook page. Chang-Yen Phillips also animated Edmonton's history through marking Canada's 150th. For this he was involved with writing a series of history stories for CBC Canada. He also supervised a group of University of Alberta students making radio stories about Edmonton’s Chinatown for a project called Figure 一，二，三，六，八. 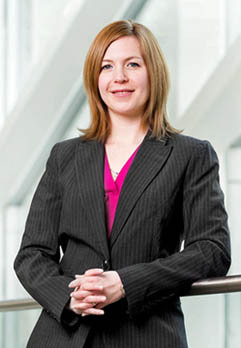 Edmonton's third Historian Laureate, Danielle Metcalfe-Chenail, was very active during her term, especially online. She promoted Edmonton's history through her website and blog as well as on Twitter through her account @danicanuck using the hashtag #yeghistory. She also started a Historian Laureate Facebook page. Metcalfe-Chemail's publications during her time as Historian Laureate include Polar Winds: A Century of Flying the North and a children's book Aviation ABC's. She also wrote numerous articles for blogs, newspapers and magazines. During her time as Historian Laureate, Shirley Lowe continued to raise awareness of the position. Her success is shown by the increasing number of requests for media appearances and presentations to community groups. Lowe helped to mark significant Edmonton milestones like the 100 year anniversaries of the completion of the High Level Bridge and the amalgamation of Strathcona and Edmonton. She spoke up for Edmonton's heritage with groups like the Rossdale Regeneration Group. Ken Tingley became the first municipal Historian Laureate in Canada when he was named to the position in April of 2010. 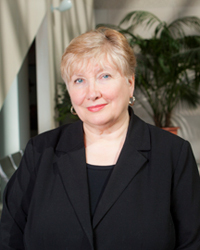 "I am honoured that the City of Edmonton has chosen me as Historian Laureate," said Tingley. "Edmonton may be a relatively young city, but it has packed a lot in. I am thrilled to have the opportunity to share this history with others." During his tenure as Historian Laureate, Tingley presented and gave tours at local symposiums and conferences and spoke to historical societies and community and professional groups. Tingley also served as Master of Ceremonies for the celebration of the 65th Anniversary of Victory in Europe Day and the Liberation of Holland, held at Sir Winston Churchill Square on May 5, 2010. One of his first duties as Historian Laureate, attending Evansdale School's Multicultural Heritage days, led to an ongoing oral history project, documenting the experiences of recent immigrant children and their families. Ken Tingley's publications during his time as Historian Laureate include Ride of the Century: The Story of the Edmonton Transit System and My Heart's in the Highlands: The Building of a Historic Edmonton Community. 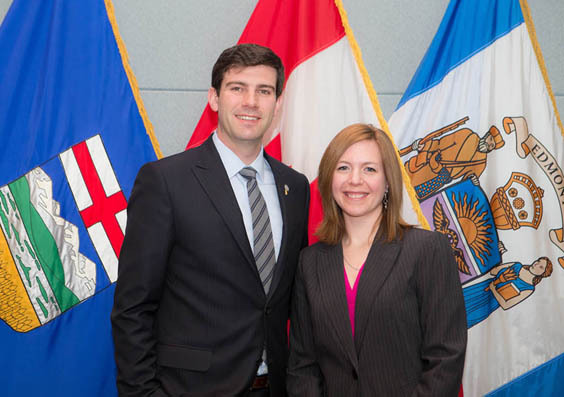 Mayor Iveson and Danielle Metcalfe-Chenail at the April 15, 2014 Council Protocol. 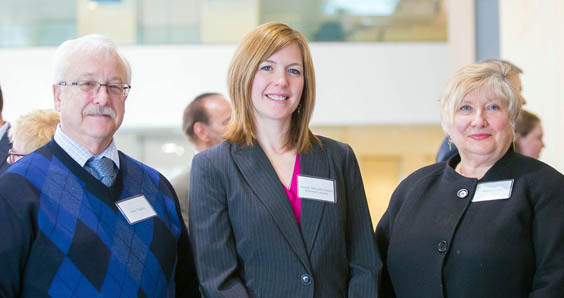 Past Historian Laureates Ken Tingley, Danielle Metcalfe-Chenail and Shirley Lowe at the April 15, 2014 Council Protocol.